it’s a small image but I was kind of happy with this one. 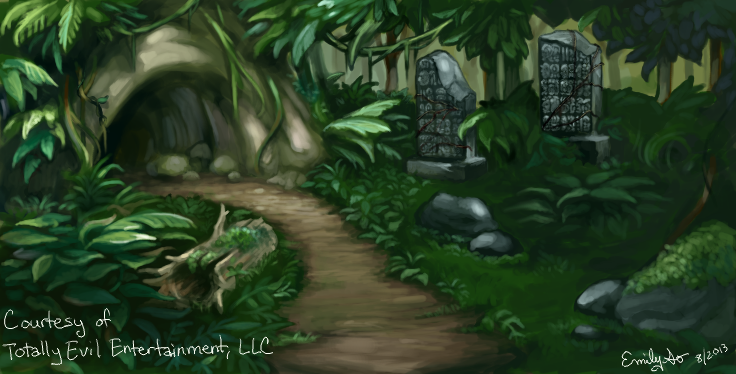 background game asset for Mayan Epic. Courtesy of Totally Evil Entertainment, LLC.